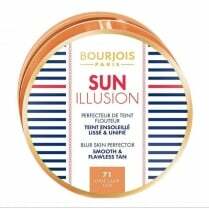 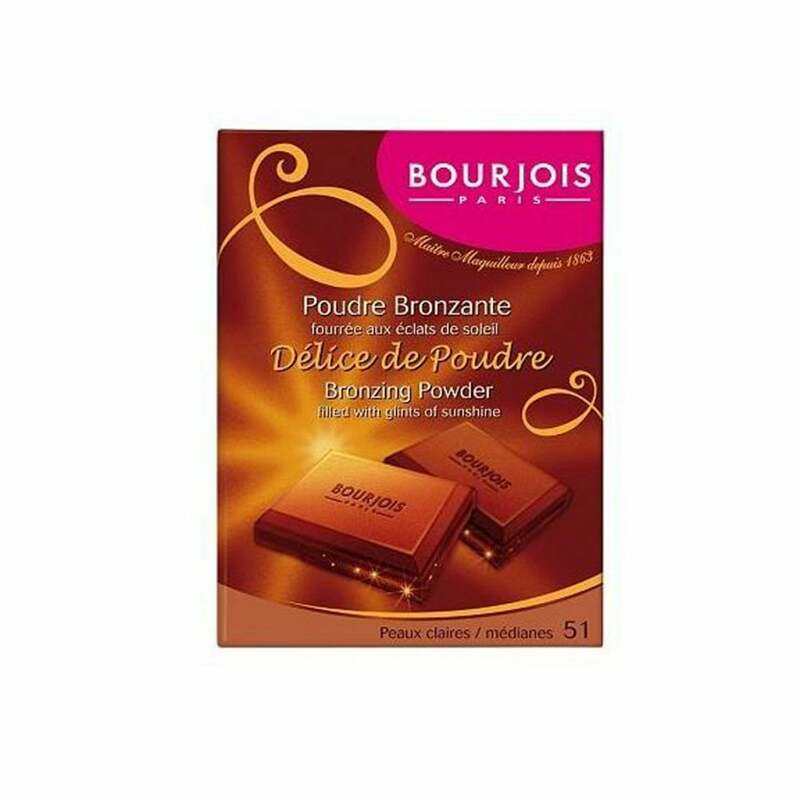 For glowing, natural looking tanned skin use the gorgeous Bourjois Delice de Poudre Bronzing Powder, available in shade 51. 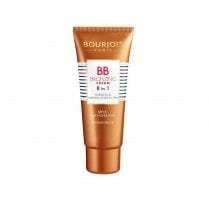 Apply with a bronzing brush to face contours by tracing a 'B' shape on both sides of the face - from forehead to cheekbones and cheekbones to chin. 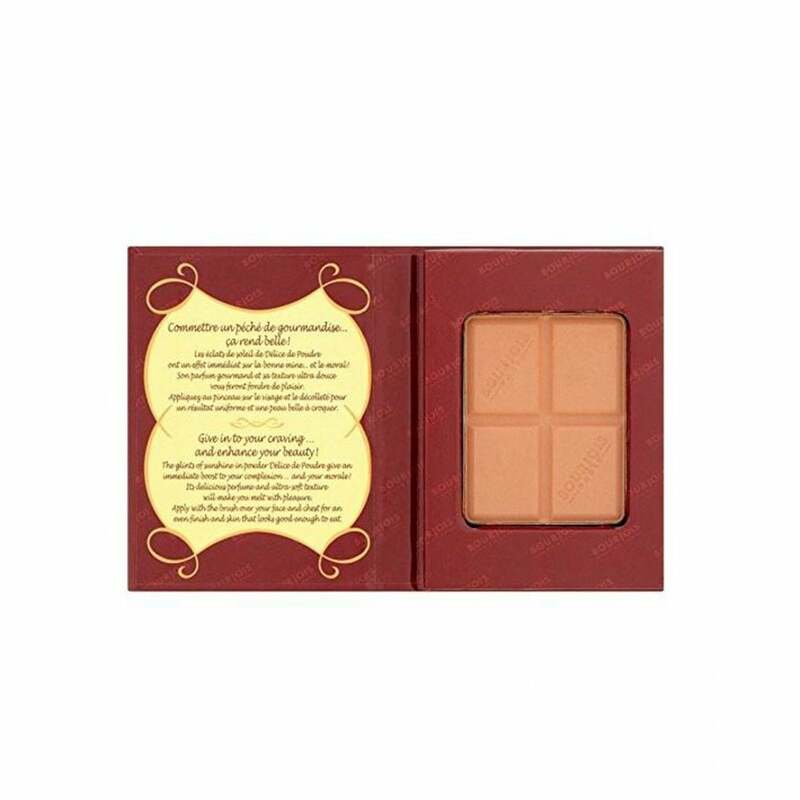 Also apply to the chest for an even finish! 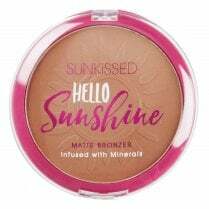 This powder gives an immediate boost to your complexion with its gold flakes and soft texture. 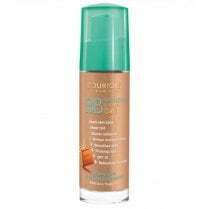 Of course its major selling point is its signature dreamy chocolate scent.